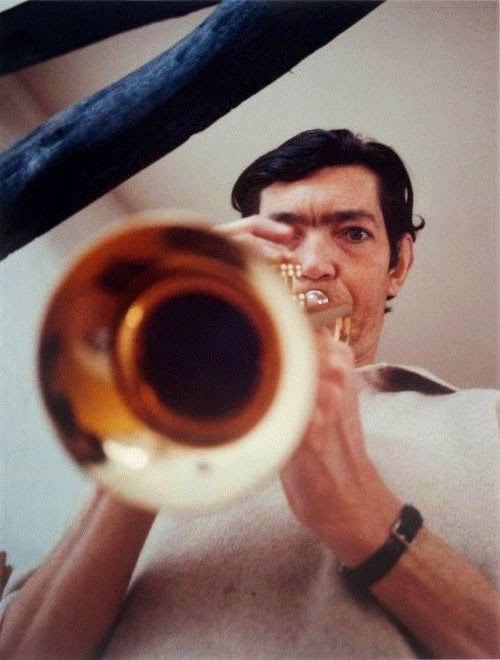 Julio Cortázar, a la trompeta. your light awake sign there will be. and the whisper with which you invent me.